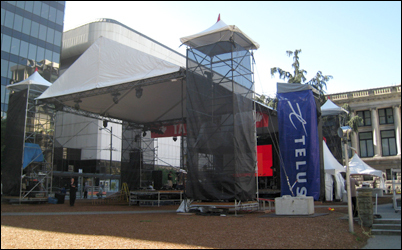 We rent and set up stages and tents for all kinds of corporate functions.We build structures for both indoors and outdoors to show off your products. 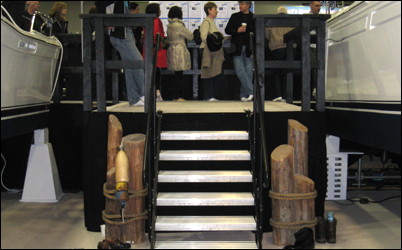 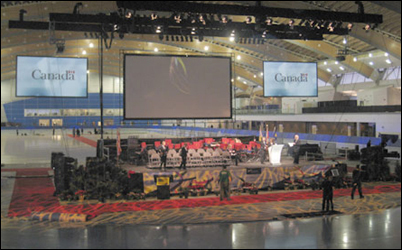 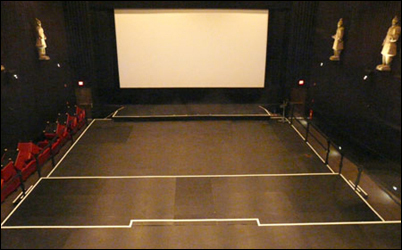 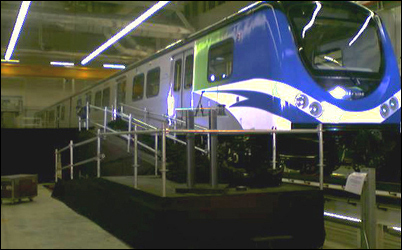 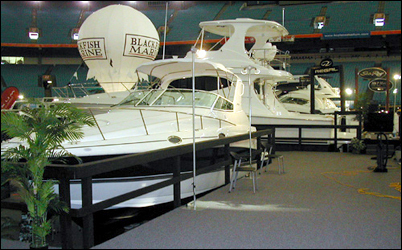 We specialize in building for corporate and sporting events,trade shows and private venue settings. 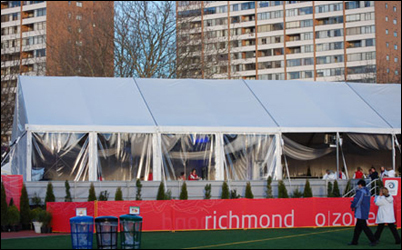 We cater to many types of events. 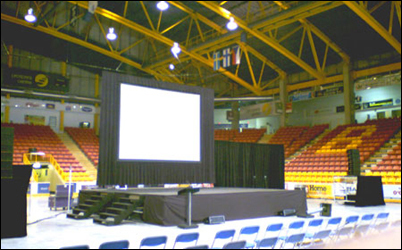 Please contact us for a customized quote for your next Corporate Event. 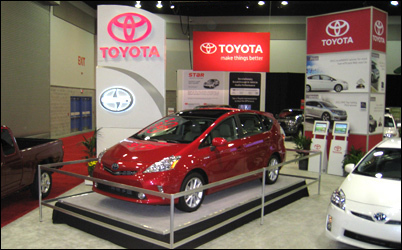 Do you need BRANDING? 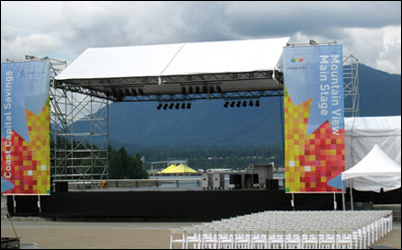 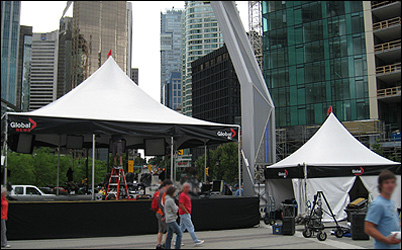 We work with the best suppliers and can provide you with CUSTOM BANNERS AND SIGNAGE for your tent and stage rental.